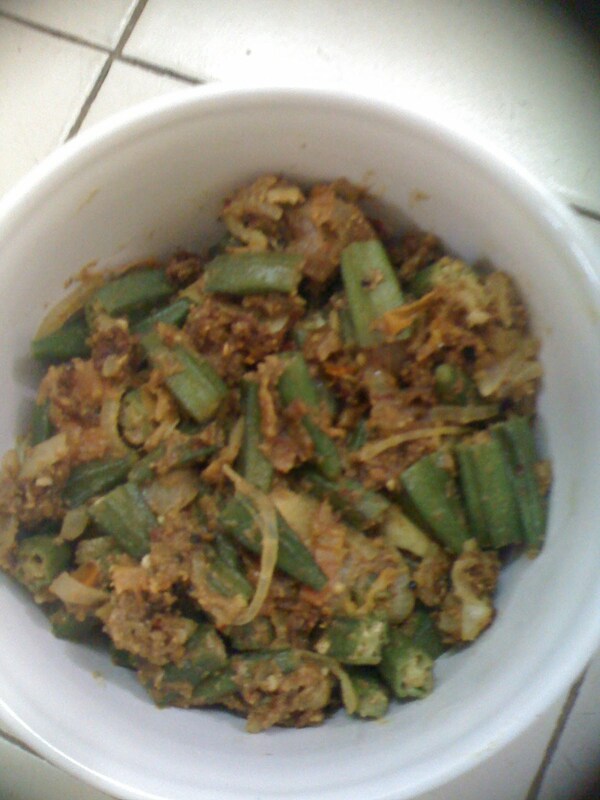 Okra curry looks wonderful nad tasty. Love this version looks and sounds nice vidhya! its my fav too...lovely recipe..! delicious n tempting fry dear..
@ Satya I couldn't open your superyummyrecipes.com site. Fantastic dry curry, looks yumm..
One of my fav veggie and this dry curry looks fantastic.